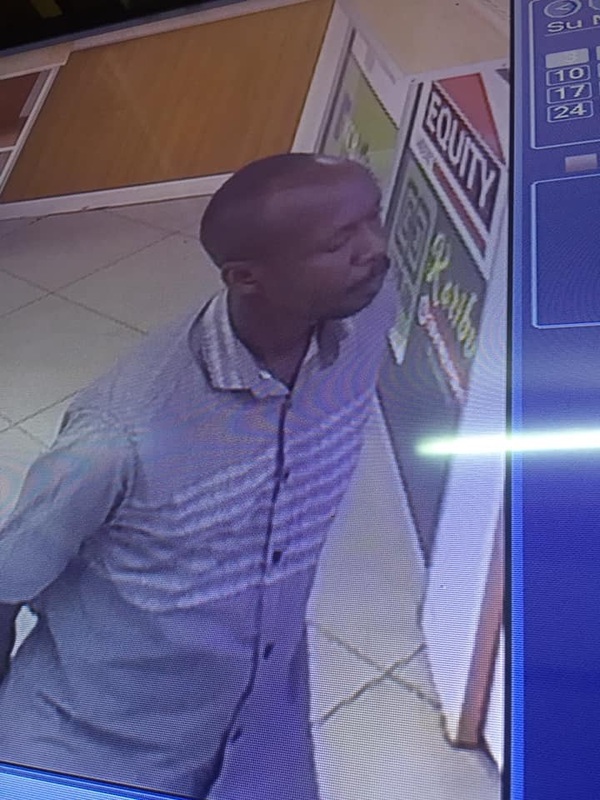 Home / Entertainment News, Media News / Do you know this shameless thug, he was caught on CCTV stealing in a shop in Kisii, ona ujanja jamani(VIDEO). Do you know this shameless thug, he was caught on CCTV stealing in a shop in Kisii, ona ujanja jamani(VIDEO). 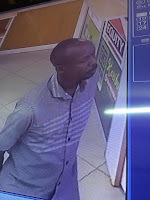 Wednesday, February 6, 2019-This shameless thug with sticky fingers was caught on camera stealing in a shop in Kisii. A CCTV footage shared by one of the shop owners shows the idiot posing as a customer before executing his mission. The face of the dumb thief is clearly shown on the CCTV footage.